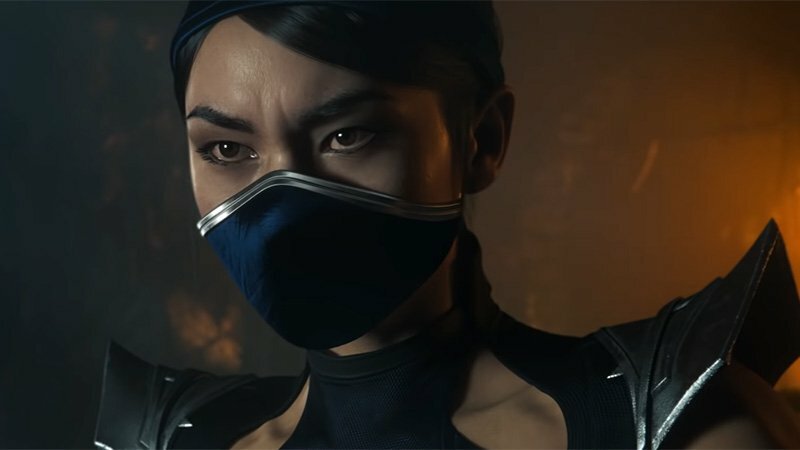 Anticipation is growing higher for the next installment in the long-running fighting game series and in a new TV spot, which can be viewed in the player below, it has been revealed that fan-favorite character Kitana will appear in Mortal Kombat 11, which will hit shelves later this month! The character, who was first introduced in 1993’s Mortal Kombat II, is the princess of Edania and is the biological daughter of Queen Sindel and the adopted daughter of Emperor Shao Kahn, fighting as a warrior in his army until she learned she was not Kahn’s biological daughter and that he was planning to invade Earthrealm, in which she joined the heroes and was killed in battle. She was eventually resurrected by Quan Chi as an evil revenant, ruling over the Netherrealm alongside evil Liu Kang and dedicating herself to the destruction of all realms.